Hello everybody. We are excited to present our second Geek-Craft project tonight. The Ninja Turtle Pencil Bag was a huge hit on the blog. Hopefully everyone will like this project just as much. Just like last time, it is brought to you by my lovely bride, Erica Dietz. 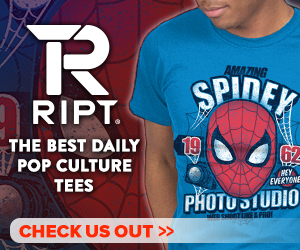 As always, you can check out all of her projects at the 5 Little Monsters blog. 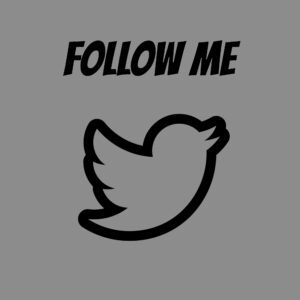 She has links there to follow her on Facebook, Pinterest, Ravelry, or Instagram, so feel free to check out her other crafts on the site. Tonight’s project is a coin purse inspired by Erica’s favorite Doctor, Number 11, portrayed by Matt Smith. Enjoy! 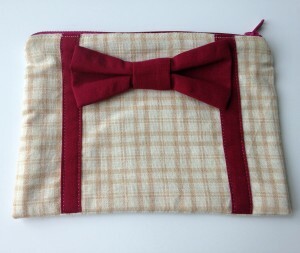 This Geek-Craft is a little bit different from last time because it is not completely my own pattern, it is how I used someone else’s tutorial and turned it into something geeky. 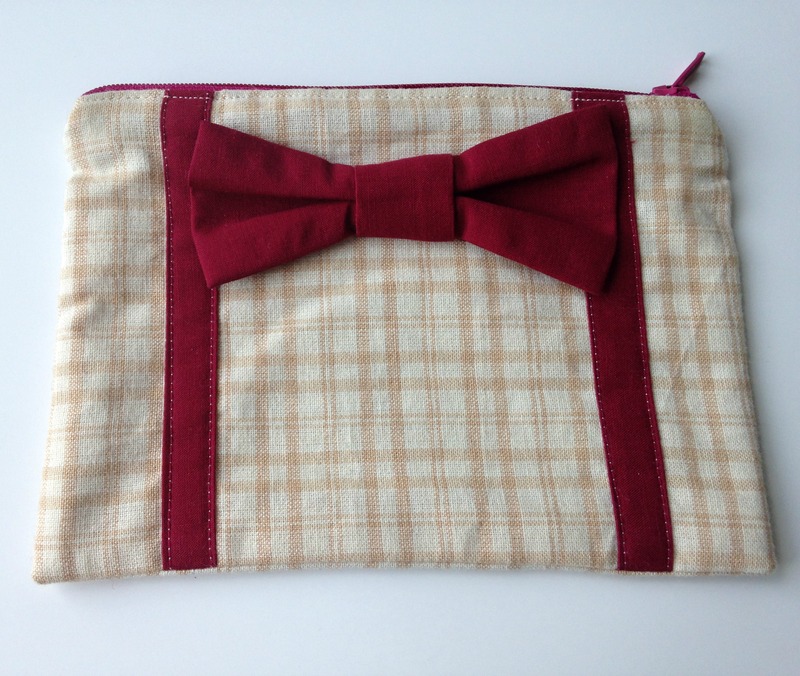 One day I was looking at crafty tutorials online and I came across a tutorial for a Big Bow Zipper Wallet by Michael Ann Made. 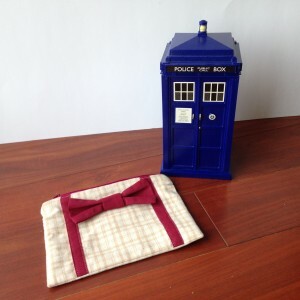 I guess the geek in me came out a little because the first thing I thought when I saw the picture of a wallet with a bow on it was “that looks kind of like a bow tie and bow ties are cool, I could totally use that to make a Dr. Who wallet”. 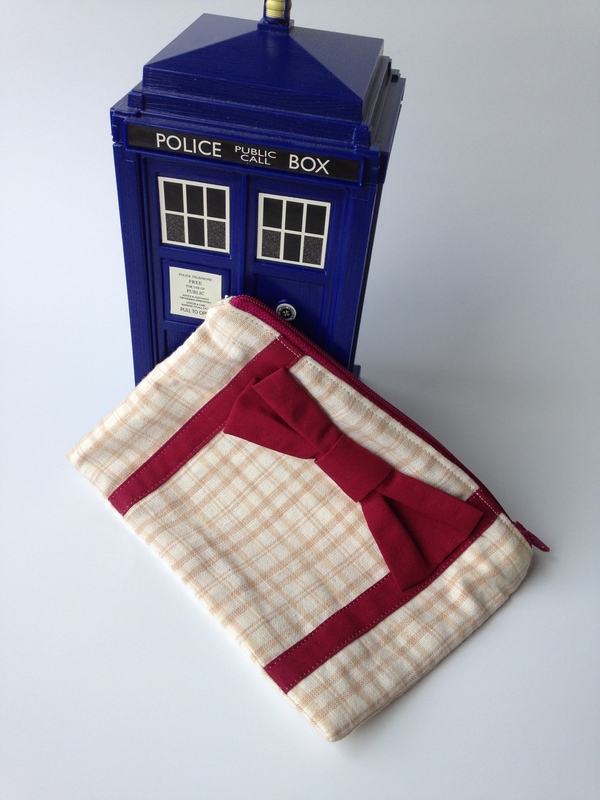 In order to make your own 11th Doctor Coin Purse you will need to get the pattern for the wallet here. I did everything the same as the pattern except that I added the suspenders. For the suspenders I cut strips of fabric an inch wide. I pressed the raw edges in to the middle, 1/4 inch on each side, so that the finished strip was about 1/2 inch. Pin them onto the front piece about 1 1/4 inches from each side. Topstitch as close as possible along each edge. 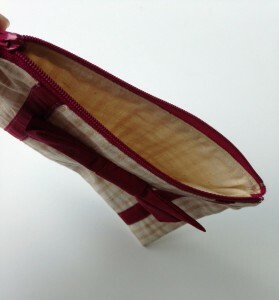 Finish the wallet following the pattern. Here is the finished product next to the TARDIS. Bow ties are, and always will be cool. Thanks for sharing Erica. Another great craft and another great tutorial on how to make it at home. We would love to see your finished products as well. Feel free to share your completed 11th Doctor Coin purse in the comments so everyone can see. 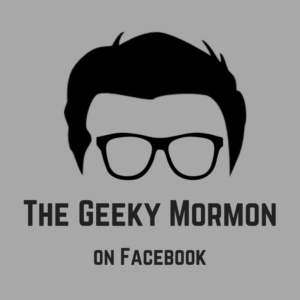 Thanks for reading, and geeky crafting! This entry was posted in Geek-Craft, The Doctor 101- Doctor Who and tagged 11th Doctor, Doctor Who, Geek-Craft, Matt Smith, sewing, sewing pattern, sewing tutorial, TARDIS on August 14, 2014 by Jake Dietz.